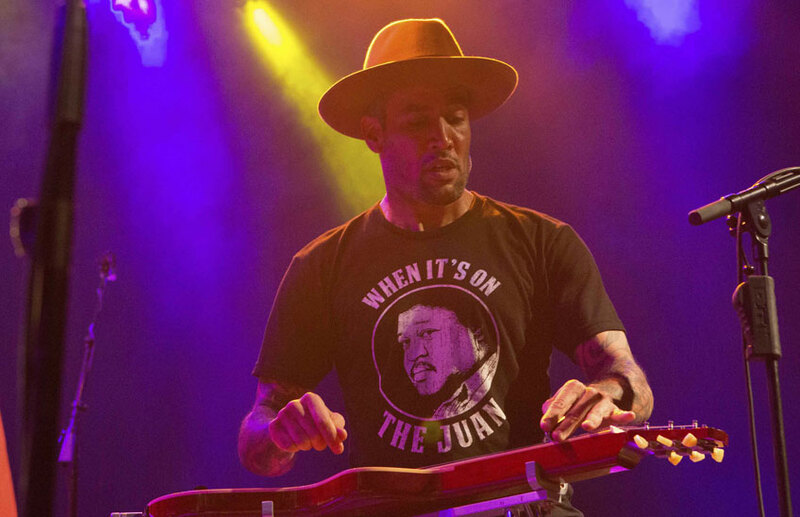 After a début album that still sounds fresh as new (Welcome to the Cruel World, released in 1994), Ben Harper went on to reap an incredible series of successes (the most recent, No Mercy in This Land, is dated 2018). Year after year, Harper has proved to be a unique artist whose voice and style are unmistakable, and whose ability in fusing different genres is unparalleled. He plays an eclectic mix of vigorous rock and spirited country blues, going from rock to soul, from song-writing to folk, from reggae to blues, blending in intimist ballads as well as powerful Rolling Stones-esque riffs. Sold-out all over the planet, collecting gold and platinum records as well as memorable performances, Ben Harper is a true global superstar.